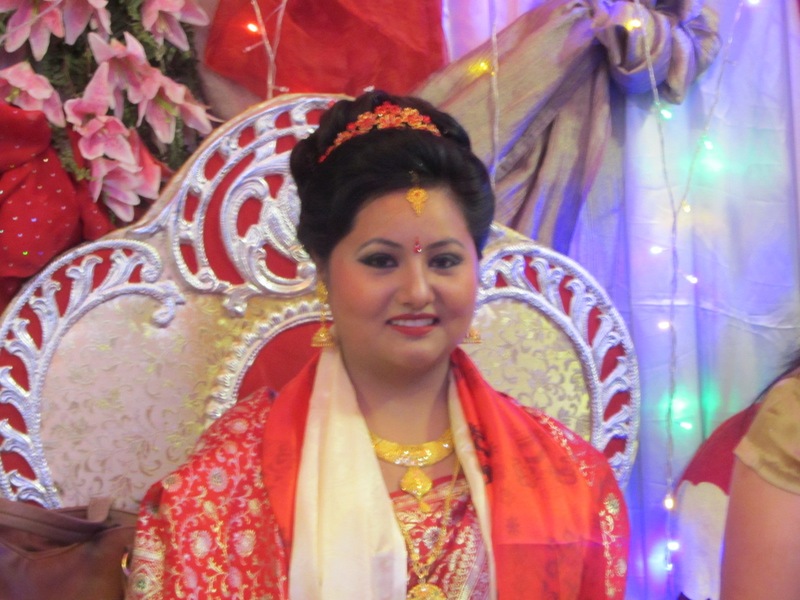 Bhabika Dangol – Bhabika is currently working as an Assistant Principal in ‘Goodwill Activity School’ which is located in Pokhara with over 400 students.She is responsible for the management and coordination of the school, examinations, and over all administration. 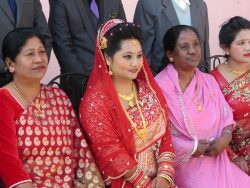 With the help of Nepal Education, she completed her Masters Degree in English Literature with First Division from well renowned college, St. Xavier’s College, Kathmandu. She also has completed her Bachelors Degree in Mass Communication and Journalism, and English Literature from the same college. Nepal Education has taught her not only to be a dedicated person but also hardworking, sincere and honest person . She is very much indebted to her main sponsors- Pi-Charlotte Strindberg, Svante Strindberg, Jan Hermansson and Karin Hermansson. 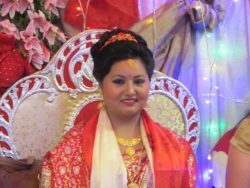 Bhabika says, ”Getting Nepal Education sponsorship is like getting a golden opportunity to make your life better in all ways. You not only get to study but you also get to know so many important people with big hearts, kids with super talents and mentors with constant motivation and encouragement. Nepal Education has made me what I am today.” She got married in 2015 after finishing her studies and currently lives with her husband and in laws in Pokhara. She is always thankful to the whole team of Nepal Education.